No one wants a boiler breakdown in the middle of the winter; this is when our engineers are at their busiest. Avoid the hassle of no hot water or cold rooms by booking in a boiler service today. Book in a boiler service to ensure that your system works smoothly throughout the year. Most manufacturers recommend you service your boiler each year, in order for your boiler to operate reliably and at maximum efficiency. 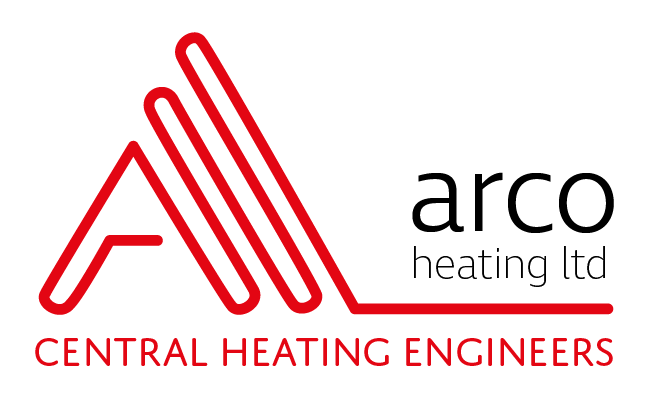 Many break downs in central heating systems are when boilers are poorly maintained. Often, when a part fails in a boiler it can inadvertently impact other elements in your central heating system. If this happens to you, it could mean a more costly repair. Avoid this by calling Arco Heating Ltd today to book your boiler service. Perhaps your boiler system needs a power flush. Read more on our dedicated Boiler System Power Flush page. Our engineers can also service other gas appliances in your property too such as, gas fires, wall heaters and water heaters. We also provide landlord certificates for rental properties. ​What is included in a boiler service ? You will receive a gas flue anaylsis with the diagnosis relating to the safety of your boiler. Any recommended work can be quoted for, with no obligation.Any recommended work can be quoted for, with no obligation. To service your boiler we charge a flat fee of £72 plus VAT. ​Call us on 07977 229 134 to talk to our friendly staff or complete the form below and we will be in touch very soon.